Protect your roofing investment with a reliable, customer-driven company. We provide free estimates. Don't wait, call today! We deliver exceptional results. For most people their home or business is the biggest investment they will ever make, and a quality roof is one of the most important things to protect that investment from the weather. A roof is not cheap. Even a cheaply installed one costs thousands of dollars at today’s prices, but a roof that doesn’t last or perform as promised is even more expensive. The most expensive roof you’ll ever buy is the one that must be repaired or replaced prematurely. At Trademark Restoration Services we use only the highest quality materials, installed properly to ensure that you get the best roof possible. Our roofing contractors are certified by many installers to install their products and can even offer enhanced lifetime warranties. Trademark Restoration Services is a licensed, bonded, and insured roofing company. 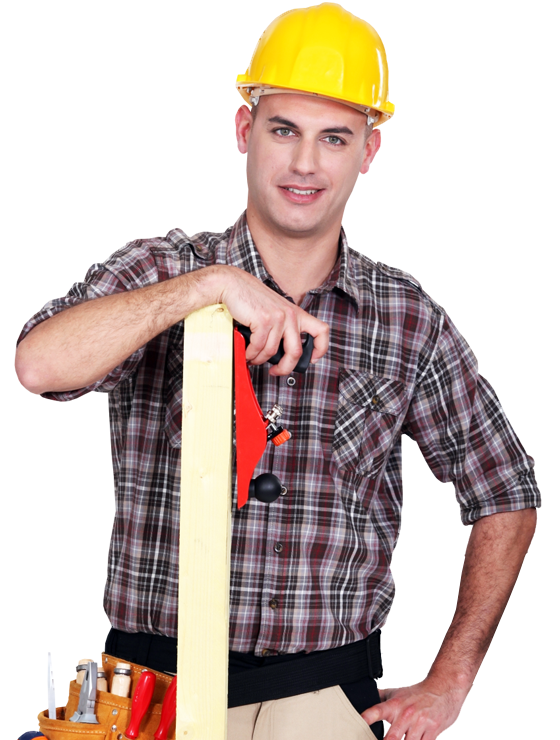 We offer lifetime workmanship warranties and 24 hour emergency service. Count on Trademark for quality service at a fair price.